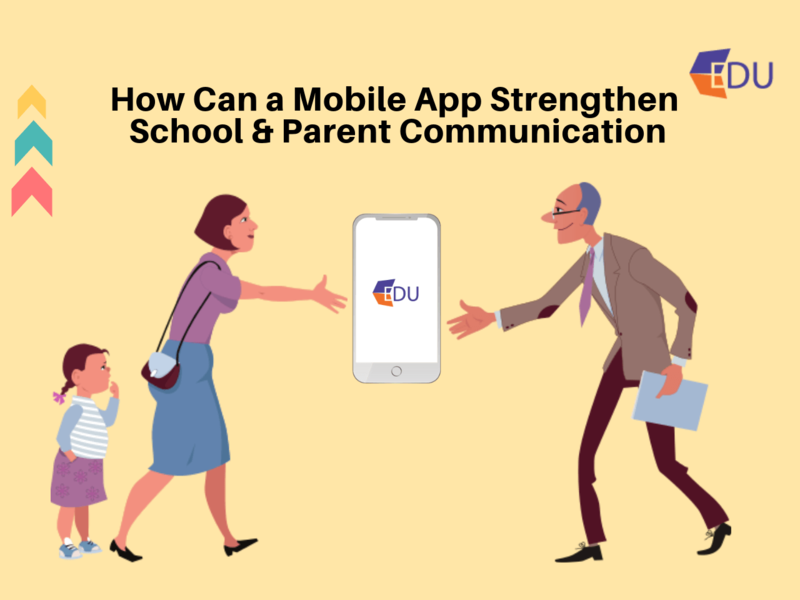 HomeMarketing Mobile Apps Parents Parent Communication App How Can a Mobile App Strengthen School Parent Communication? From checking the child’s attendance, tracking the school bus, comparing the kid’s performance in various assignments, to paying fees and other charges, mobile apps are making life easy for parents. In January, the Singapore Ministry of Education and the Government Technology Agency launched a mobile application called Parents Gateway as a part of the country’s Smart Nation Initiative. Singapore’s Minister for Education, Ong Ye Kung interacted with journalists and shared the details about the ambitious project that aims to cover all the schools in the country by the end of 2019. The software is available for Android as well as iOS devices, and users can sign-in with their existing SingPass account. 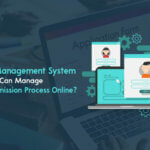 Parents of kids in various schools can perform the tasks using a single application. As a part of the first phase, the app was made available to parents of kids studying at selected primary schools. Currently, more than 66 educational institutions are a part of the initiative. Besides improving the engagement between parents and teachers, it drastically cuts down the administrative work for the latter, and they can focus more on teaching. Parents can check notifications and give their consent, feedback for various issues. The software also enables users to mark important dates in their device’s calendar and set reminders to prepare kids for tests in advance. The country’s Education Minister Ong pointed out that they aim to increase the number of features offered by the parent-teacher communication app during the coming months. These days, parents often find it difficult to interact with teachers about their child’s performance. A teacher may not be able to offer personalized feedback about the student during the general parent-teachers meetings. Thus, online communication, especially, school communication app based one can be preferable. Both get the opportunity to raise concerns about the student’s performance and other issues according to their convenience. Plus, there is no stress involved for the parents due to the informal way of communication. According to the study conducted by the US-based National Association of Secondary School Principals, 68 percent of the parents prefer informal communication when it comes to interacting with teachers or school authorities. So, it’s an international phenomenon. Every school wants students to remain under parental oversight and apps can help them deliver information about the kid’s academic status right on the smartphone. An email, app notification, or a text message indicating the child’s performance after each assignment can help parents remain aware of what’s happening in the child’s classroom. This method of communication also saves tons of paper as there is no need to generate physical copy for feedback related documents. Mobile applications can be used for delivering critical information like reminders for holidays, enrollment time-frame for various competitions, the weekly schedule for multiple subjects, changes in the school policies, dispatch of student materials, and other school-related updates. With advanced features in the teacher-parent communication app, carers can aid children with the necessary help, support so that they can perform better at school. They can also ask questions and get clarification for their doubts within minutes.